I went through all my clients websites and found 5-15 new blog posts on everyone’s site. Even if it was a just a couple of sentences… show the world that your site is alive and that you have something going on. If you are an avid pro blogger this article is not for you. 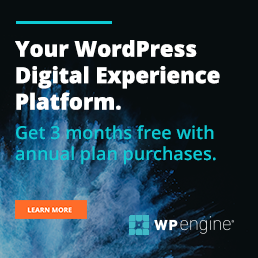 This article is specifically for my clients… the few thousand real estate agents all across the country (and Canada) that want a WordPress website but do not add any new content. If you are in that class this post may be for you. I want to empower you to just add content to your real estate blog. You attend your real estate brokerages annual event or the latest greatest real estate agent marketing camp and you sit there for 2-8 hours learning. Getting pumped up. Figuring stuff out. Finding the Holy Grail to becoming a top 1% National Producer! You leave said seminar/workshop/camp ready to make a change and start a whole new marketing system. Then you wake up the next morning. You have some emails to get to. You have to call that client back. They call you 3 more times. You have to go put more flyers in the box. You have those clock hours you need to get to. You will get to that magical new marketing system tomorrow. You wake up the next day. Ready to get started on that new Marketing plan. What was it they were talking about again? Sure we have all been there. It sounded great when the expert was pitching it, and they made it sound so easy. The reality is: IT IS NOT EASY. If it was easy it would not work. Is there an easy way to get in shape? Of course not… it would not work. We end up getting frustrated and overwhelmed and just push it to the side with the idea we will get to it when we have the time. The time never comes. It may not be easy but it does not have to be hard. I could, and have, write many blog posts on the perfect blog post. How many words, how to format it, how to add meta tags, how to optimized it for Google, how to create the title, and create images, catalog it by categories or tags, add HTML code and proper spacing…. On and On and On it goes. The problem is you have to learn how to walk before you can run. Lets not worry about running. Forget running. Forget about SEO, or Google for that matter. Forget about keywords, and H tags and meta descriptions. Forget about formatting and HTML and internal linking. We can not get around that. So give it a title, but don’t worry about what Google thinks of your title. Can you think of a website that does awfully well showing nothing but pictures? Get your inspiration from there. Post pictures of the community you live in. The community you work in. The community your listing is in. Take pictures of decorating ideas you like while out. Post pictures of your listing, listings you tour, or show. Show pictures of your office, team, or marketing material. Take pictures of your favorite places to eat, shop, and play. People love quotes. People love to be motivated and inspired. Post a single quote as a blog post. It seems like every year for the last 5 years some marketing website is announcing this year as the year of the video. We get it, people like to watch videos. Take a video off of Youtube and put it in your blog post. 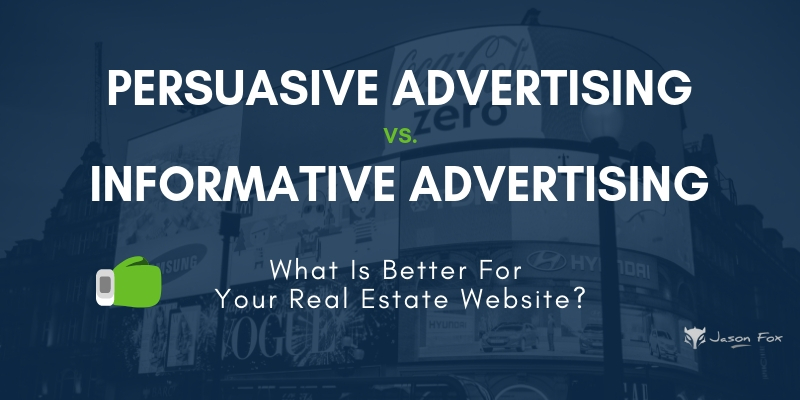 Did you read something interesting on Forbes, Inman News, RIS Media, or Realtor.com and think your clients would also find it interesting? Take your favorite quote from the article and post it to your blog. There are results for days and people want you to share theses. Did you create a Postlet, or Virtual tour, or Tour Factory, or Animotto video of your listing. Make a blog post out of it. Did you find a .pdf, template, ebook, Word file or something similar that has information your clients would be interested in? Upload it to a blog post. Very similar to to the quote the Meme has become very popular and you can add to a blog post. These are all ideas for adding content to your real estate blog that may not be easy… but are definitely not hard. Is This Method Best Practice? But it is walking. And once you learn to walk you can start learning how to speed walk and jog. At your own pace. And maybe one day you can run. No this is not best practice and that is ok. Don’t worry about best practice. Just get started. Does this seem to easy? It kinda is. The hard part is sticking to it. Don’t expect to get results right away. You won’t. That’s ok. It is a process… or if we stick to our walking and running theme it is a Marathon and not a Sprint. If you stick to it and keep posting to your real estate blog you will build an audience. As to the magnitude of that audience, well there are so many factors at play… who knows. I can tell you this. When I go to a real estate agents blog and see no posts that gives me a negative perspective. When I go to a real estate agents blog and see many posts that gives me a positive perspective. That alone is worth its weight in gold. If you are so overly motivated by this blog post that you want to skip walking and go right to jogging I have a ton of information on how to worry about what Google thinks inside my membership area. Google is only 1 source of traffic to your real estate website… there are Thousand’s of other sources, like emails, and the majority of them could care less how many words your blog post is or whether it is optimized for SEO. 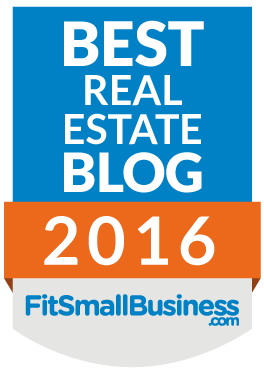 Remember that your Real Estate Blog should be created for your clients and not Google or Facebook or any other website out there. My first blog post was super basic and probably not very good. Today over 50k people read my blog every month. I am barely worrying about Google on this blog post itself. I naturally write my blog posts to be fairly Google Friendly now, just out of habit. I am still not running. Perhaps a nice jog. If you wait to start adding content you never will. Do it today. Right now. Start with something simple. Then do it again. And again. And again. Then when you get a result, a new client and you find new motivation. Then you can take it up a notch.